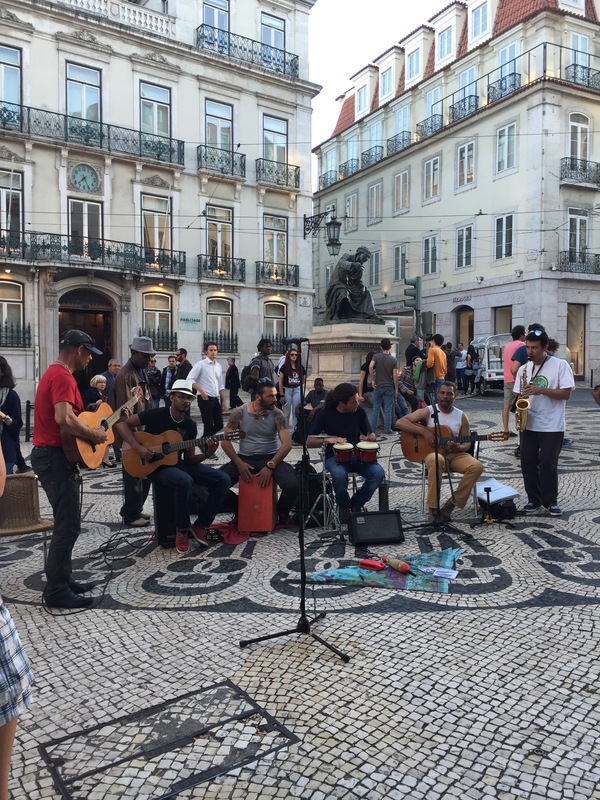 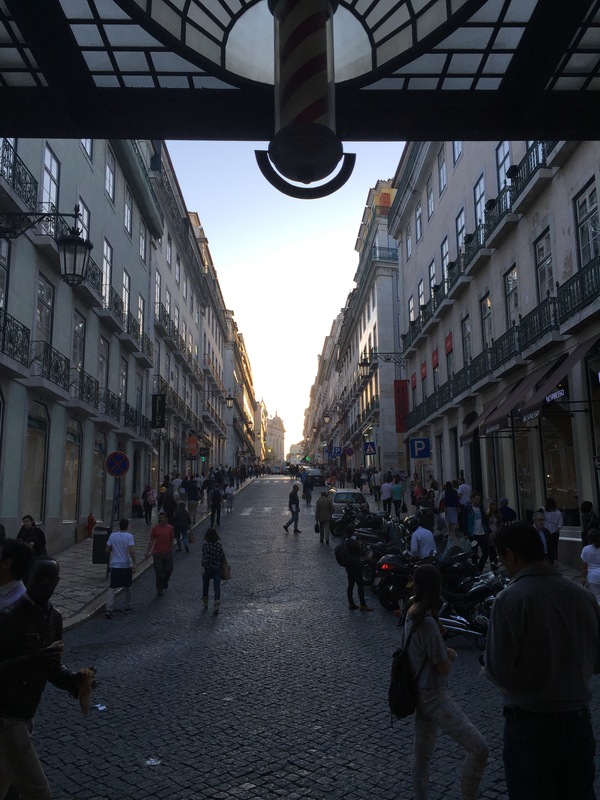 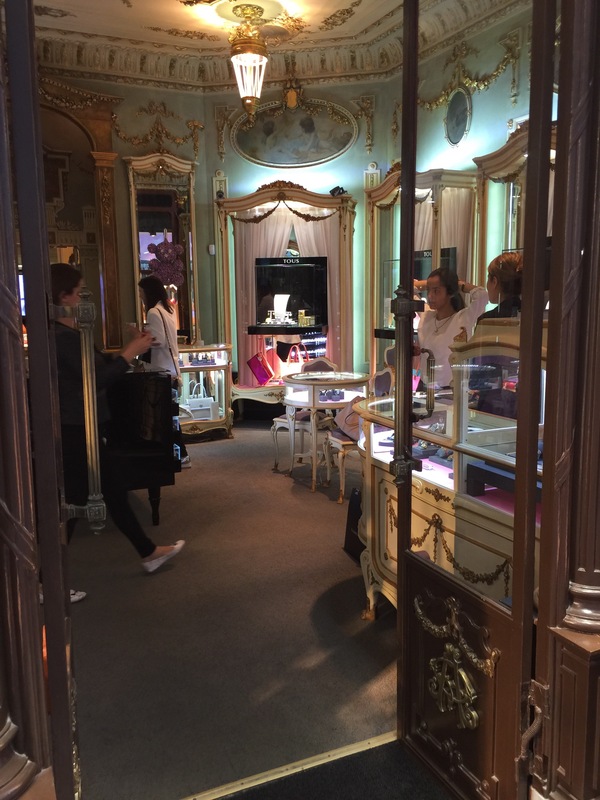 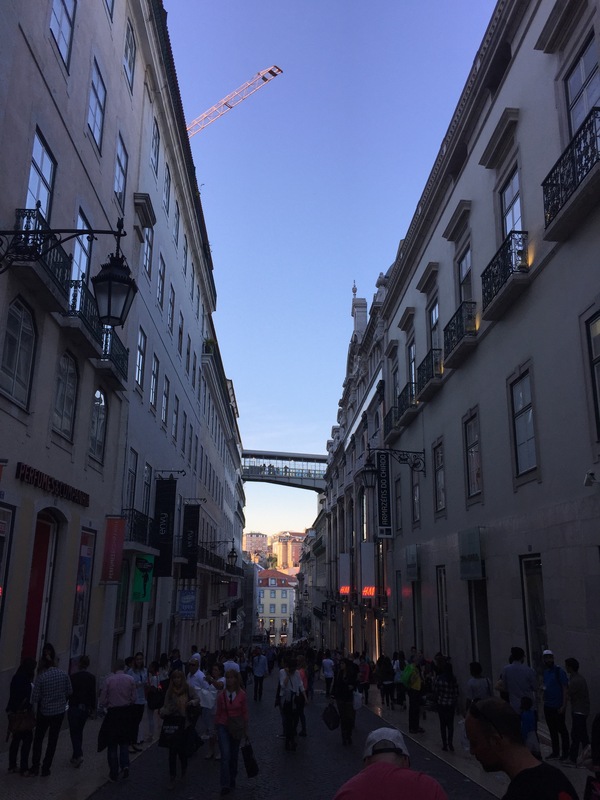 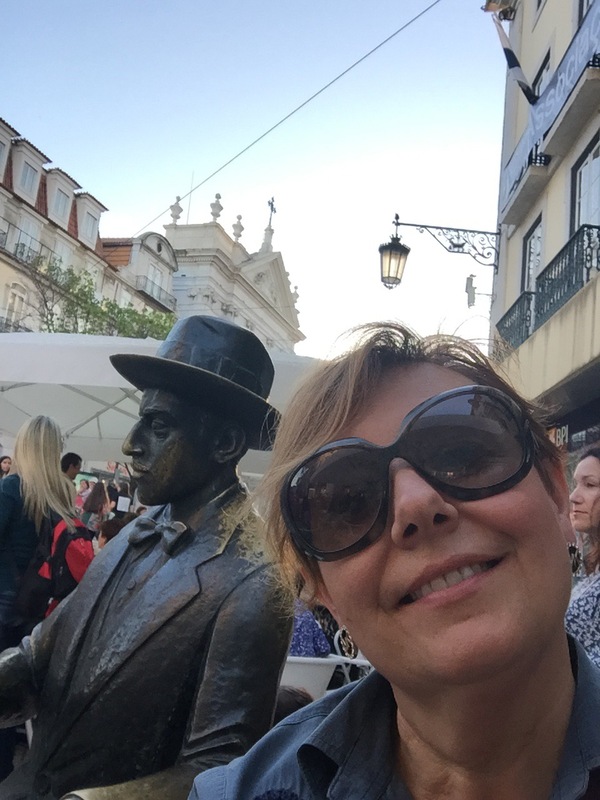 Loved the Chiado quarter, so lively, so glam so cool!!! 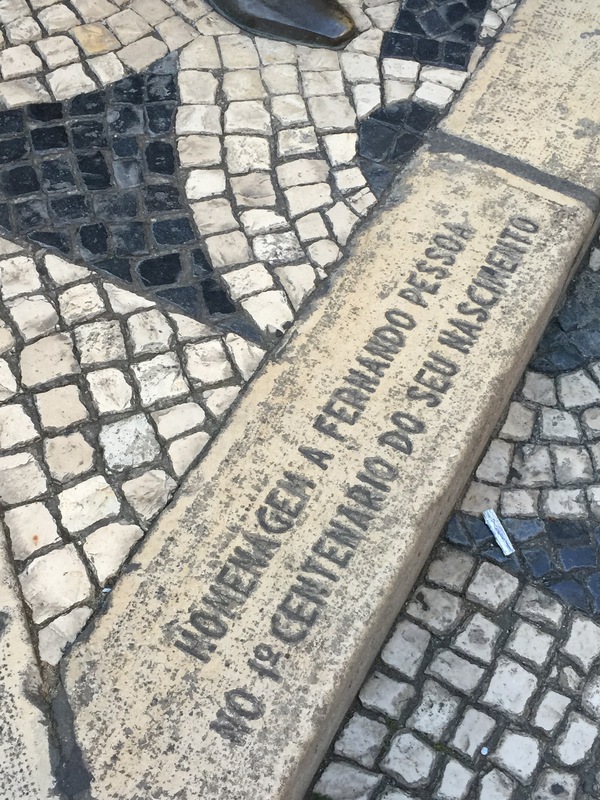 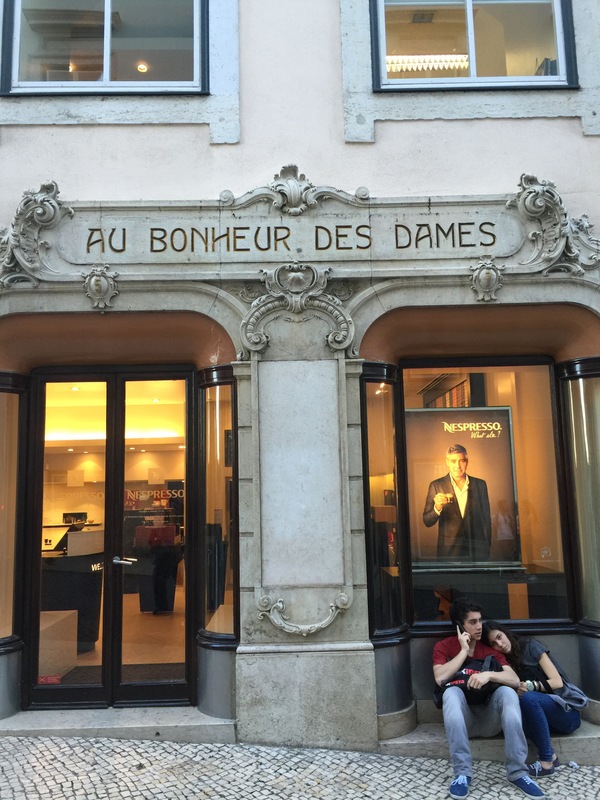 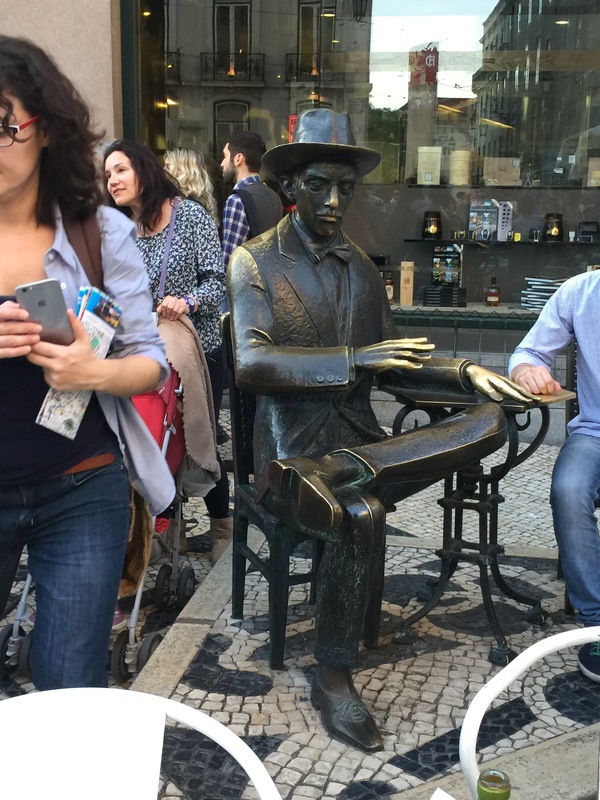 A mix of Paris , London & Rome : a lovely district where to walk, shopping , listen to street music & stop in a cafè sitting close to ……Pessoa! 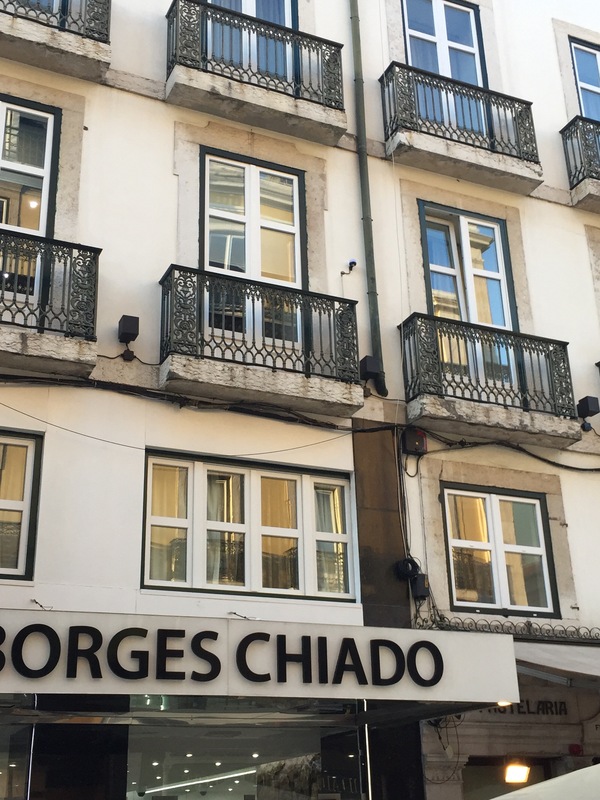 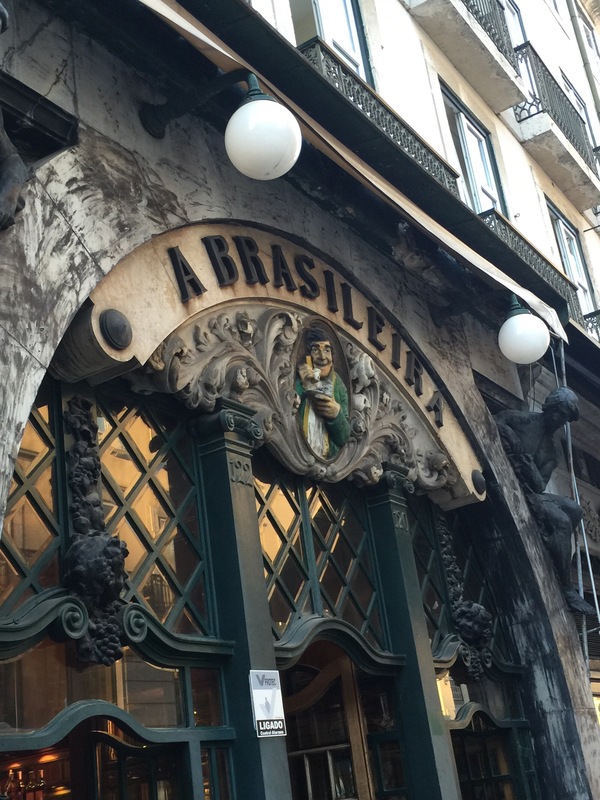 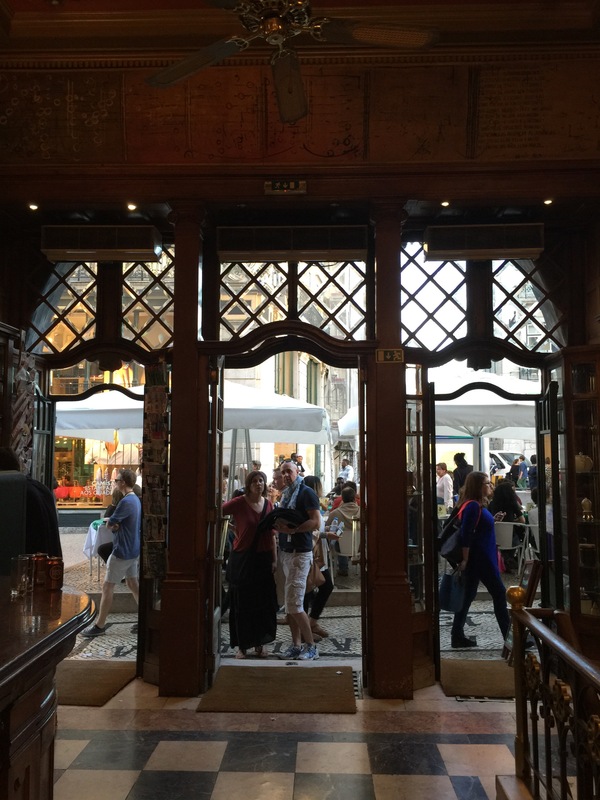 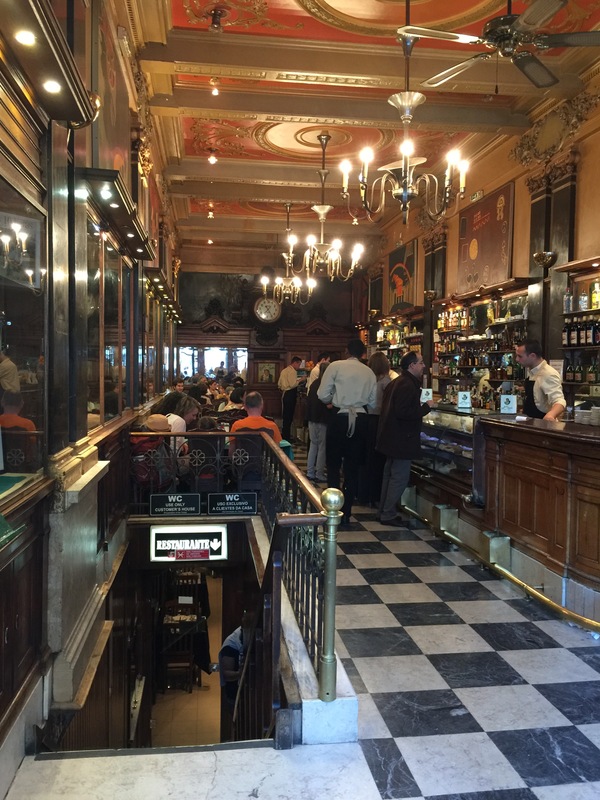 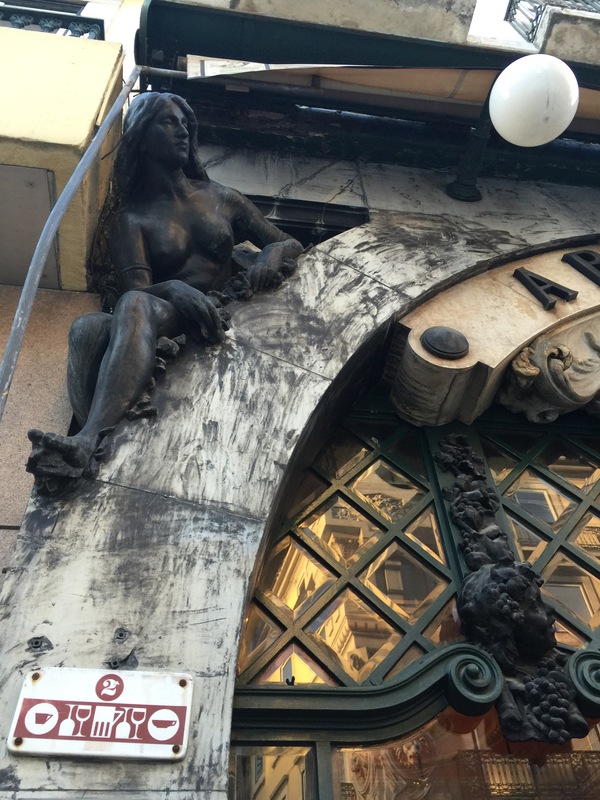 Born as a drugstore was the first cafè in Lisbon that importing Brasilian coffee , invented a special cup to sip there called ‘ bica’ similar to a strong espresso of today. 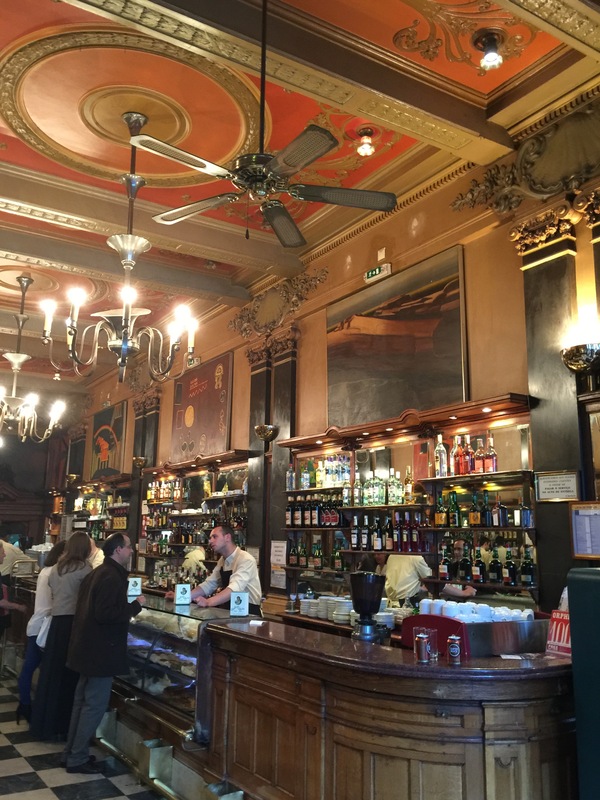 Many writers & poets lived to stay here during the past times and so I did, of course , to share it with you!